Dr Indika Alahakoon is a fully qualified consultant obstetrician with specialist training in high-risk pregnancies and diagnostic ultrasound imaging. With expertise in managing all types of pregnancies, including complicated pregnancies, Dr Alahakoon has considerable experience in dealing with complex situations and takes great satisfaction in guiding her patients through their pregnancy and childbirth experiences. Here’s what she offers at her practice in Bella Vista. What pregnancy care services are available? At the practice, we offer a range of pregnancy ultrasound services, including a first visit and management plan, and ongoing antenatal visits throughout your pregnancy. Dr Alahakoon and her team will do their best to manage your pregnancy based on your unique requirements. When it comes to ultrasound, we offer dating scans, as well as all the required diagnostic services, including nuchal translucency scans, morphology scans, and fetal growth scans. 3D/4D ultrasound is an integral part of our service and is offered free of charge at our practice for obstetric scans. We also offer special 3D/4D imaging packages that include printed images, CD and DVD recordings of the scan. After each scan, Dr Alahakoon will review the findings and let you know if any further treatment is required. Dr Alahakoon provides her obstetric and pregnancy care services at her specialist rooms in Norwest Private Hospital in Bella Vista, and also takes appointments at the Centre for Women’s Ultrasound. The practices have a relaxed atmosphere, so that you can feel completely comfortable throughout your visit. Family members are very welcome to attend your pregnancy scans to share the experience with you. 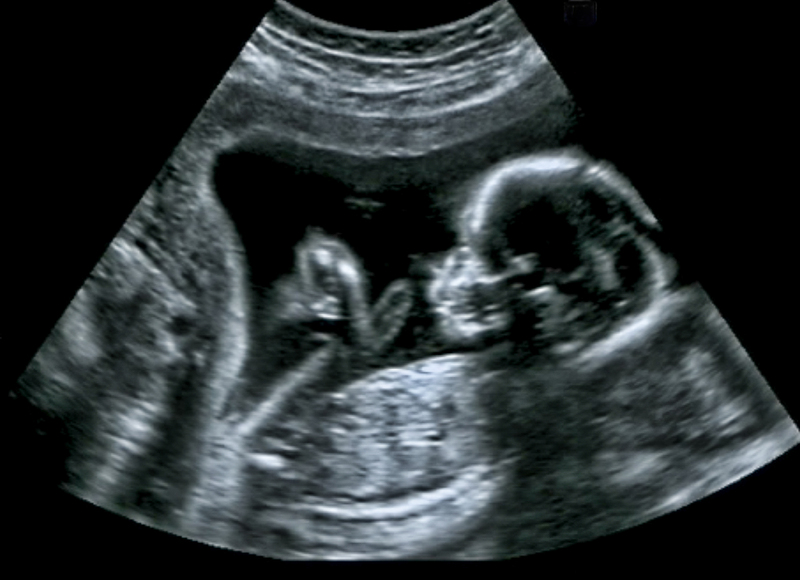 We use state-of-the-art equipment and reporting systems for advanced ultrasound imaging. Dr Alahakoon will be on call for 24 hours a day for the duration of your pregnancy, and she will be available for the delivery of your baby anytime of the day or night, whether you have a normal delivery, instrumental delivery or caesarean section. Postnatal care will be provided at the hospital after the birth of your baby. As part of your pregnancy care at our practice, you will be introduced to Dr Alahakoon’s trusted midwives, who have years of experience and are available to address any questions or concerns you might have regarding your pregnancy, childbirth, and postnatal recovery. How does Dr Alahakoon deal with high-risk pregnancies? When there is an increased risk of a health problem for either you or your baby, your pregnancy may be deemed high-risk. There are a number of conditions that may put you at higher risk for complications, including diabetes, cancer, hypertension, kidney disease or epilepsy. Lifestyle factors, such as smoking, and the use of alcohol or drugs can also lead to health issues. If you are pregnant with one or more babies, have had three or more miscarriages in the past, or have had problems with a past pregnancy, such as preterm labour or preeclampsia, your pregnancy will be high-risk. Ready to make an appointment? Call our specialist rooms at Norwest Private Hospital on 02 9836 3558 or complete our registration for pregnancy registration for pregnancy care form. If you have any concerns or questions about the services Dr Alahakoon offers, please feel free to contact us here.